Golden Cape Tours in partnership with Cape Town Wine Safaris is offering an exclusive Durbanville Valley Wine Sundowner Experience to yourself and your partner or friend. 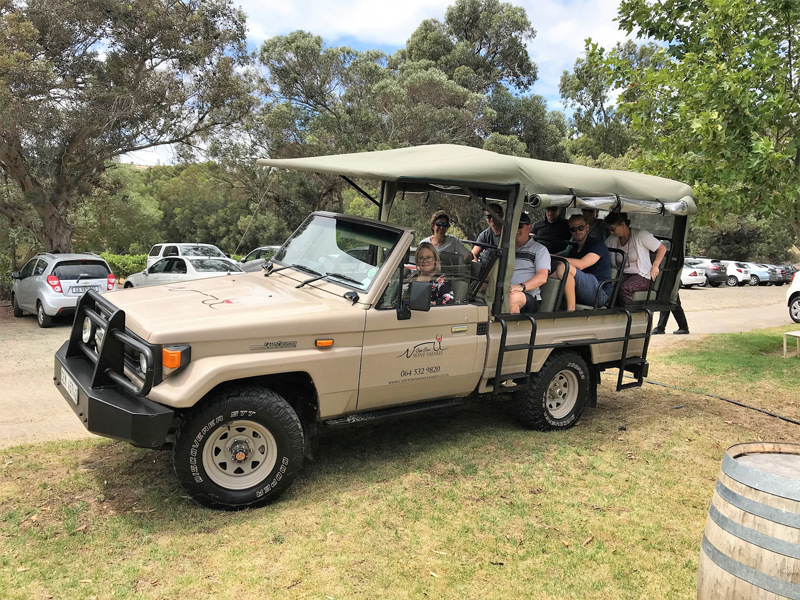 Golden Cape Tours recently opened their doors and are now open for bookings of all kinds of authentic wine tour experiences. Win an ‘open safari’ sundowners wine tasting experience for 2, on the exclusive Kanonberg, overlooking Table Mountain and the Atlantic Ocean. 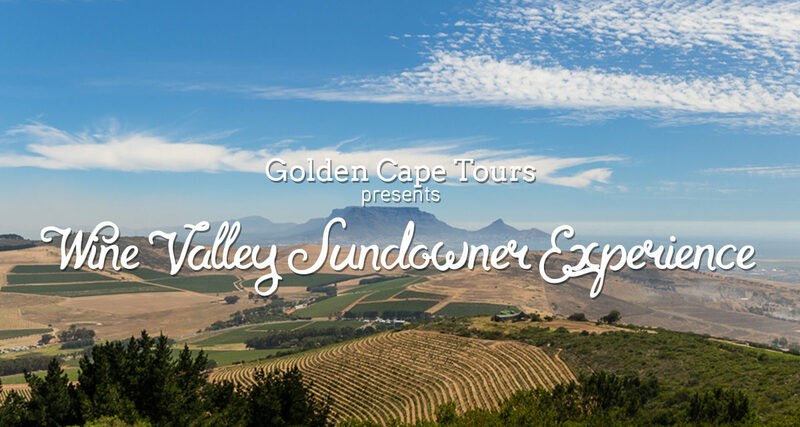 Enjoy a short vineyard walk, learn about the wine valley and taste multiple local wines (including a welcome bubbly). This is a +- 2.5-3.5hr experience. 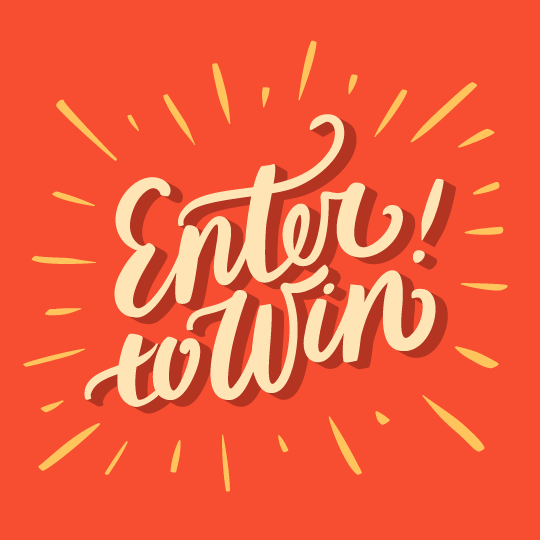 Winners will be contacted via Facebook early March 2019. The prize is valid for 6 months and Golden Cape Tours will arrange a date suitable for the couple to slot in on one of their regular tours. Prizes are not refundable and cannot be exchanged for money. The winner must be over the age of 18 and will be required to produce their ID on prize collection. The prize does not include travel costs to the arranged meeting spot. 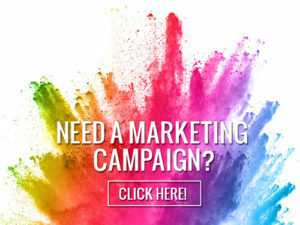 Join our mailing list to receive special offers and competition notifications exclusive to Prized Promotions & Competitions! By signing up you will automatically be entered into our monthly draws to stand the chance to win.